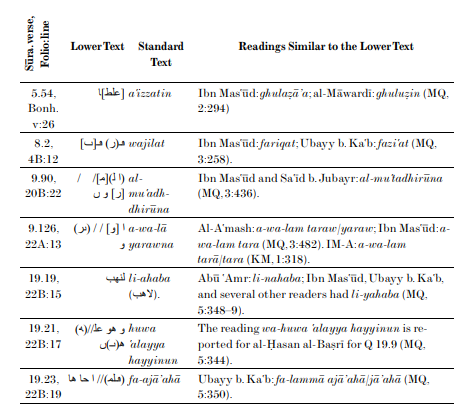 I came accross Sana'a publication by Sadeghi (Sana'a and The Origins of Qur'an), but he only conclude some example of textual variation with standard qur'an. Adding up some more point in textual variant. But still, it's not complete list. I was wondering if any publication has been made, which include list of all difference found between Sana'a and the current Qur'an; in terms of overall meaning in english translation? Because I didn't find one. Browse other questions tagged quran history qiraat or ask your own question. 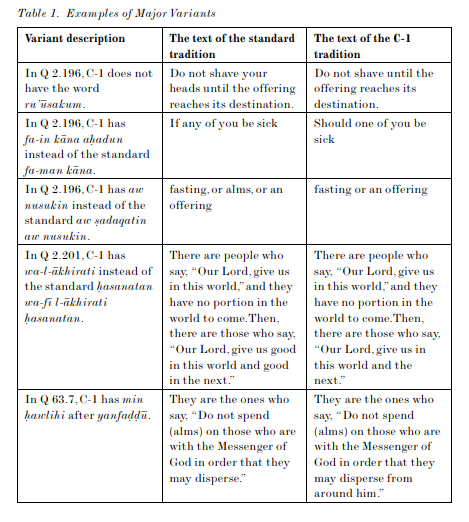 Is any passage in the Qur'an incompatible with US law?